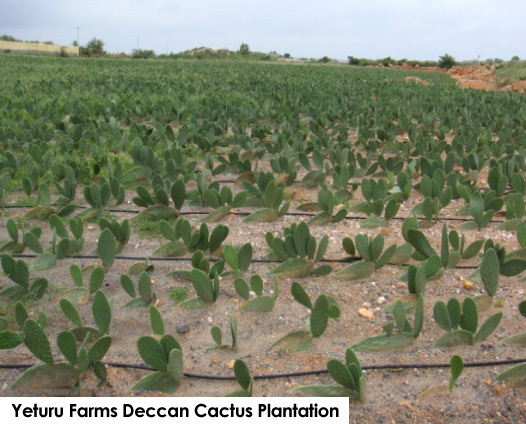 DECCAN CACTUS/NOPAL -Thorn less leafs-Pads and Fruit : Botanical Name “Opuntia ficus-indica” Common Name‎: ‎Prickly Pear, Barbary fig/ Telugu name “BRAMHA-JAMUDU” NAGA-JAMUDU, NAGATHALI PODAH/ Haththathoira, Nagphana, Nagphani (Hindi)/ Hathlo thor, chorhthlo (Gujarati)/ Nagadali, Nagakkali, chapathi balli (Tamil)/ Sanskrit name “ Snuhi, Vajrakantaka, Bahushala“: Yeturu Farms past 10 years have been growing and developing different species of Cactus equivalent to Mexican Cactus. 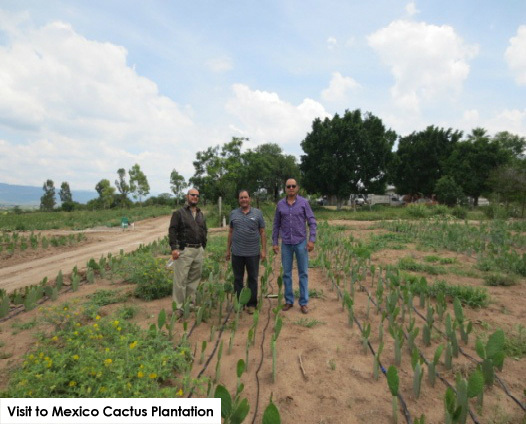 Mexico is the largest producer of thorn less variety of Cactus with 2 million ha under cultivation and exporting to North America and Europe, followed by Brazil/ Argentina/ South Africa/ Israel/ USA/ Italy/ Tunisia and many other Latin American Countries. 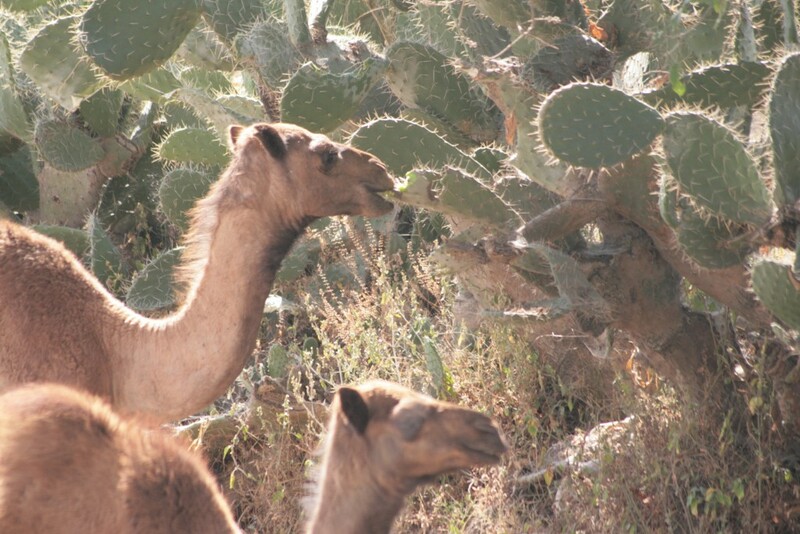 Further this is a drought resistant and during severe drought conditions in Mexico and in Africa the people survived by eating the Cactus leaf/ Tuna and eating raw or after steaming to survive from the drought. 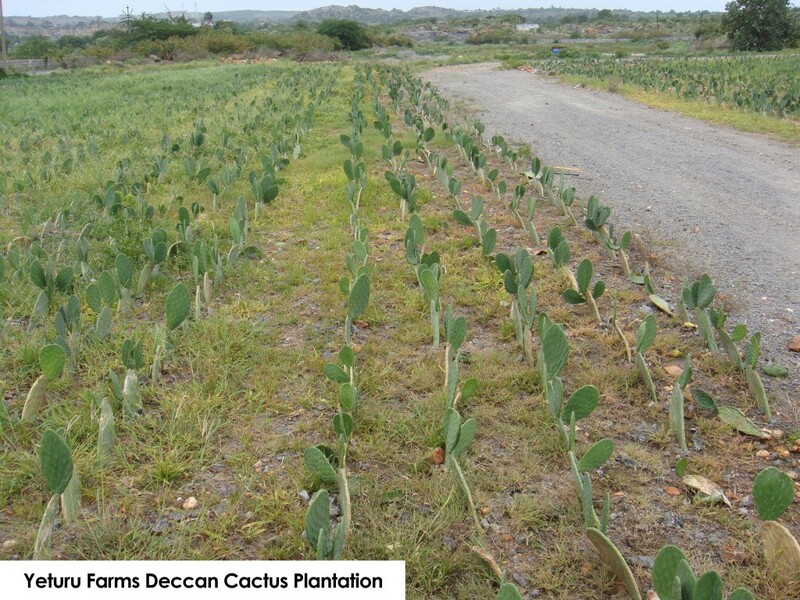 FARMING/ PLANTATION: Spacing of plants will depend on the purpose of plantation ie for Vegetable/ fodder the spacing is as close as 1’x1’ with a walking space to harvest at 3’ width at every 6’ and for fruit purpose 3’x6’ Single or double rows or 3’x9’ or 3’x12 double/treble rows recommended. 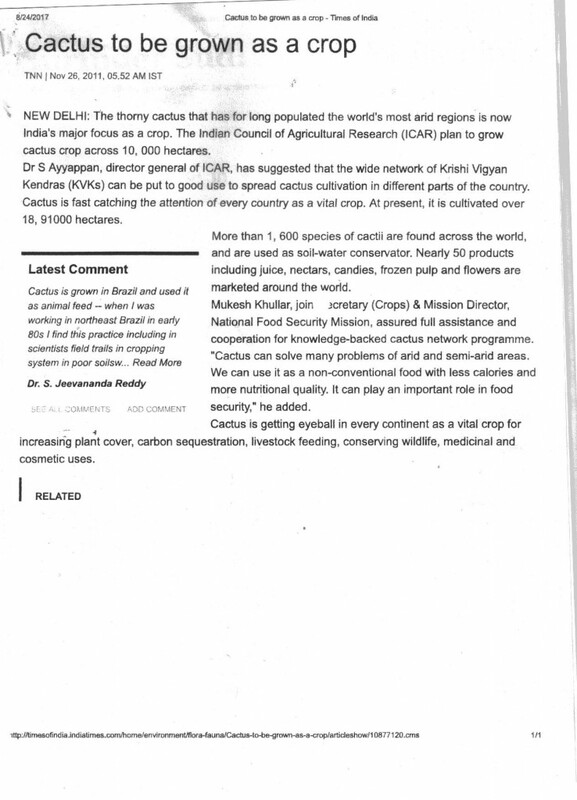 YEILD: Depending upon the monsoon/ climate/ irrigation the yields differ and generally for Human Consumption it is 100 to 150 Tons, Fruit 5 to 20 Tons, Edible oil 30 % (60% Linoliec Oil) from fruit seed Cactus and for Fodder 200 to 300 Tons per hectare. 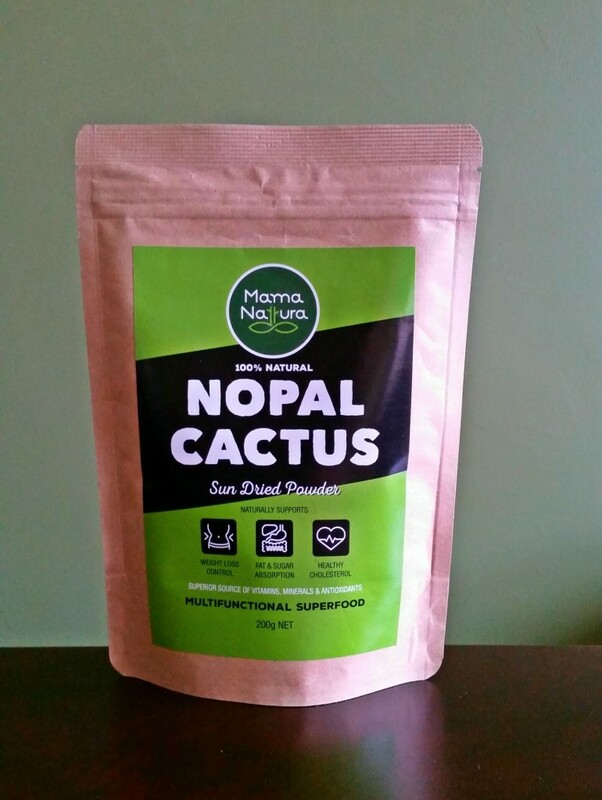 PLANTS/ PADS/NURSERY: We have 5 different species Cactus suitable for Human / Fruit and for Fodder. 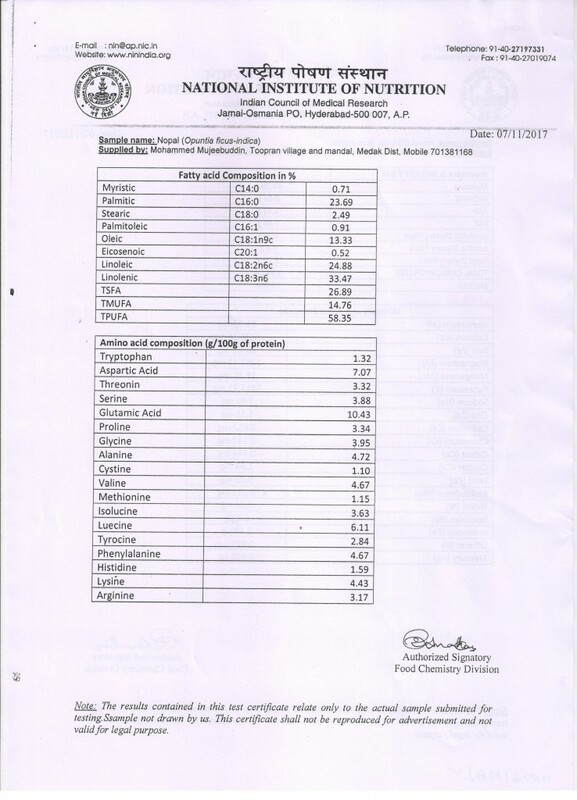 The Plants/ Pads are available @ Rs. 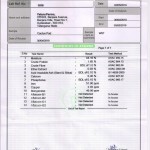 120/- each/ @Rs.180/-Kg, 10 to 15% escalation applicable, excluding any prevailing Taxes & Transportation charges. 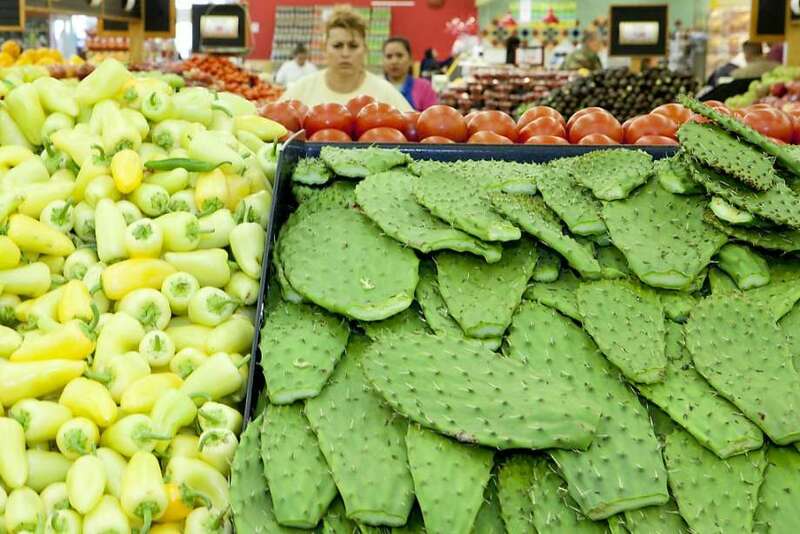 INCOME/ REVENUE: Sale price of Cactus Leaf or Fruit are like any vegetable/ Fruit/ Live stock feed sold in the regular markets in INDIA & income depends upon Rainy season/ climate and require minimum irrigation for best results and high yield/income. 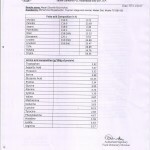 Further a farmer can earn Rs 50,000/- for leaf and Rs.50,000/- for Fruit/ Tuna depending upon the rainfall. 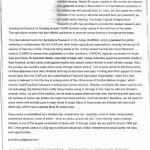 INVESTMENT PROPOSAL: All are invited to invest Rs 3 to 6 Lakhs in the farming against which land of ½ to 1 Acre will be purchased jointly in the name of investor and Yeturu Farms, the balance amount after the purchase of land will be utilised for growing of Cactus and the income out or the farming will be shared at 60% / 40% basis (60% to YF) after the expanses and after 5th year the investor is at liberty to take his land and do whatever way or may continue with YF. 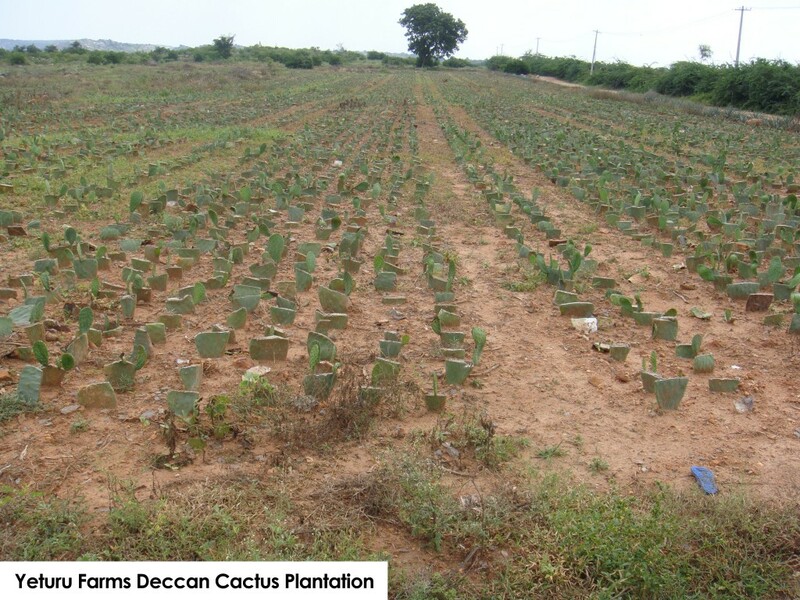 Further free shares equalling 10% of the investment will be issued at Rs 200 per share with a locking period of 5 years (Negotiable in the Locking period) in the subsidiary company Yeturu Farms Deccan Cactus Limited established for production of various products. 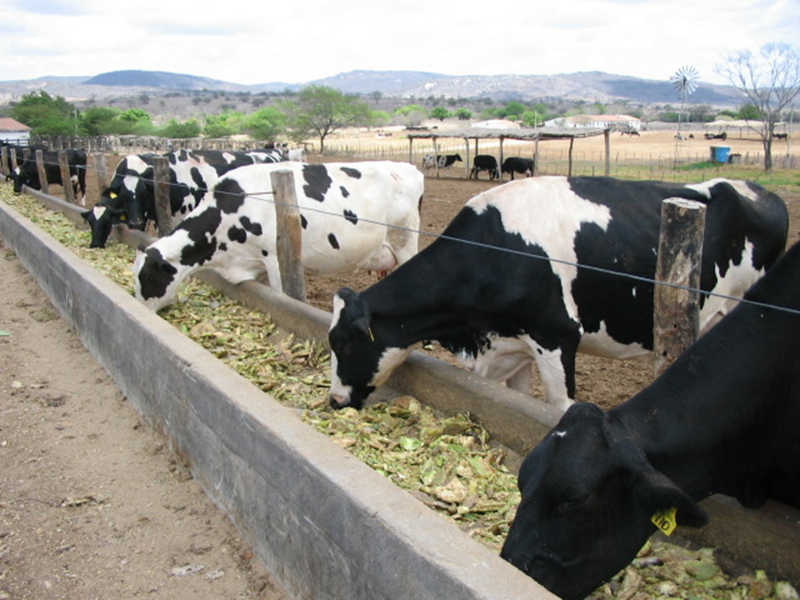 The investor will get TAX free income from the farming and also dividends against the shares and sure the share value will rise by 100% to 500% as there is no such type of Farming or industry coming up. DIRECTOR SHIP: Those who invest Rs 10 Crores individually or through a group of share holder will be eligible for director ship. 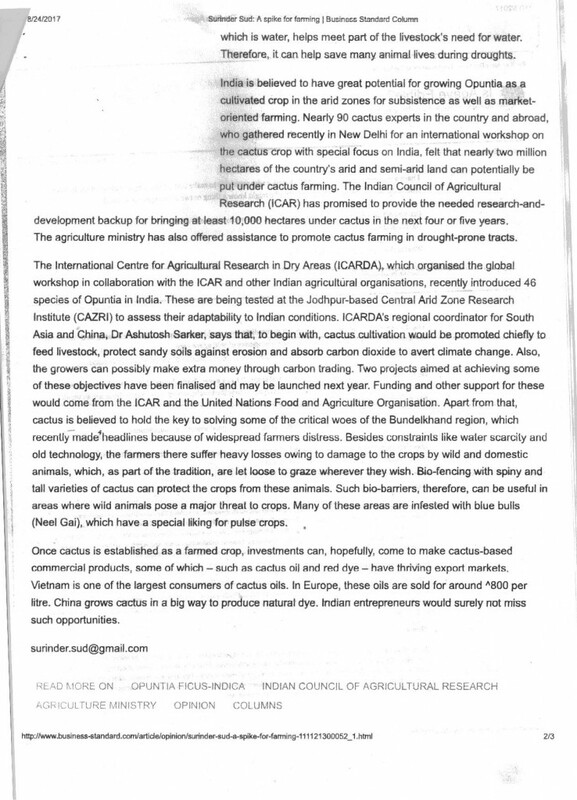 FRANCHISE: Farmers / industrialists who have the capacity to grow 500 and above acres can establish an industry to processes the Cactus / Tuna fruit and produce different products like Juice / Jam / Jelly etc. 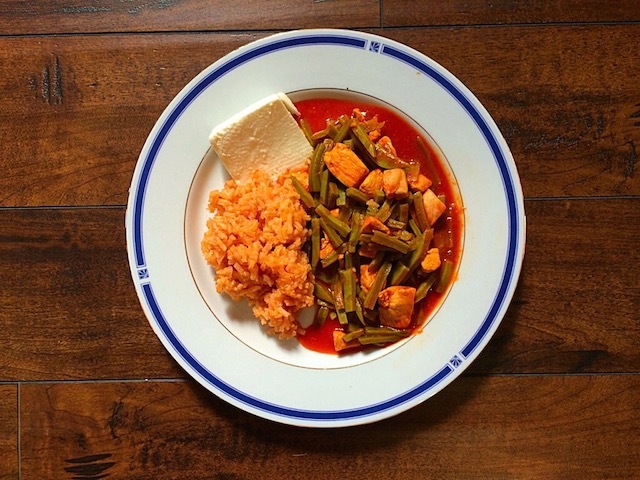 CACTUS AS VEGETABLE FOR HUMAN CONSUMPTION: Nopales are thick, oval, flat, modified stems of cactus plant, eaten as a vegetable. 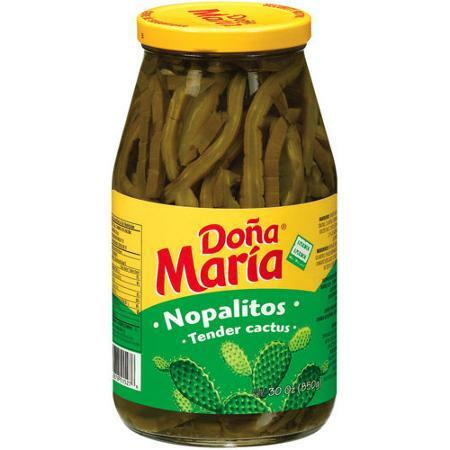 Its young tender pads known as nopalitos are one of the chief components of Mexican cuisine since centuries and today, gaining popularity among Europeans and US for their health benefiting properties. 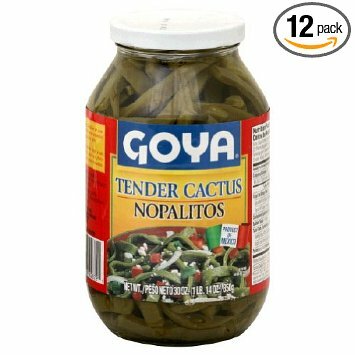 Tender cactus pads are nutritious substitutes for green beans, okra, squash and bell pepper. 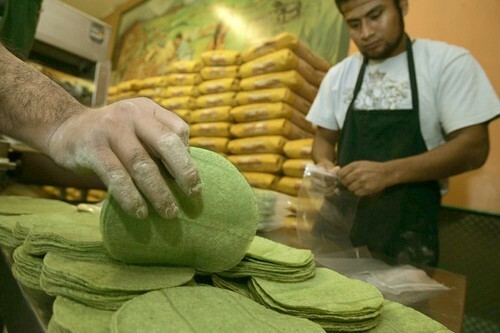 The cactus pads can be eaten raw in a salad or cooked to make curry, soup and fried. 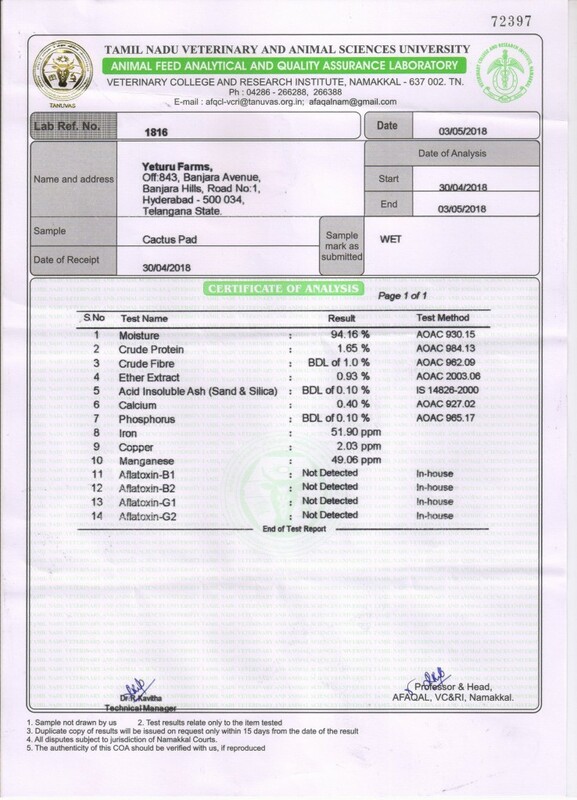 Health: Good source of Vitamin A and C and for Diabetes etc. 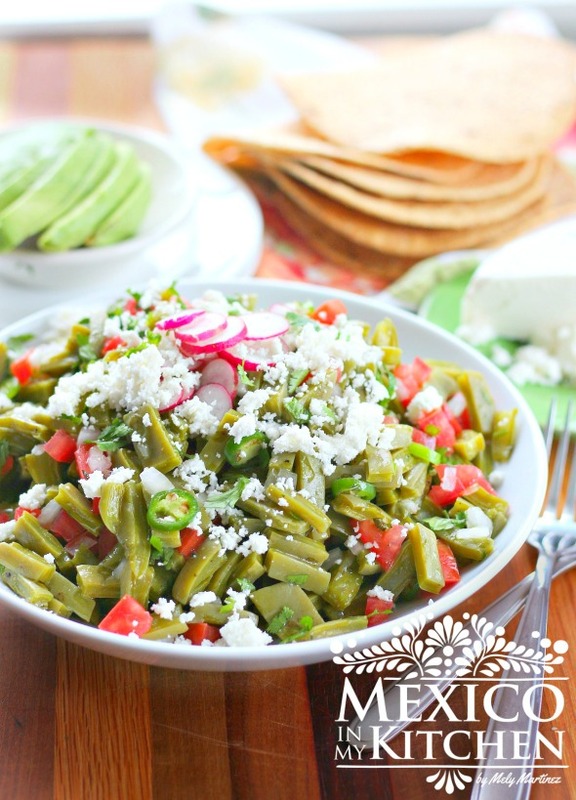 A popular ingredient in many MEXICAN dishes, cactus leaves have a crisp, fresh flavor similar to green beans. 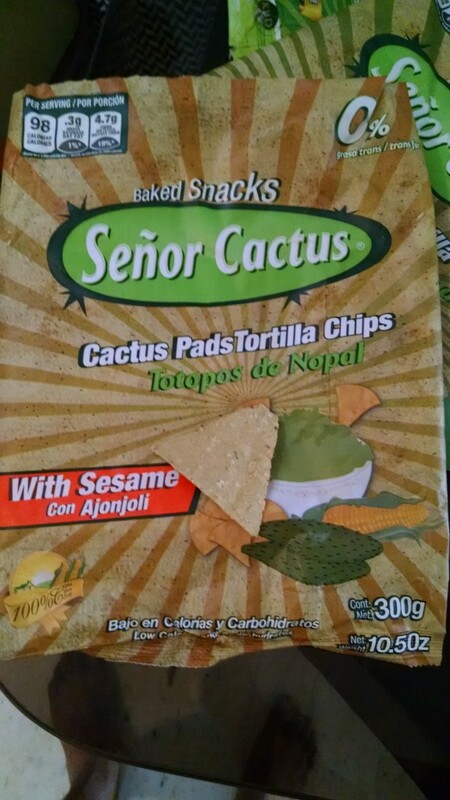 Buying hints leaves/pads: Choose young cactus leaves/pads with medium green colour and firm, crisp texture, avoid leaves that are dry/ limp/soggy. 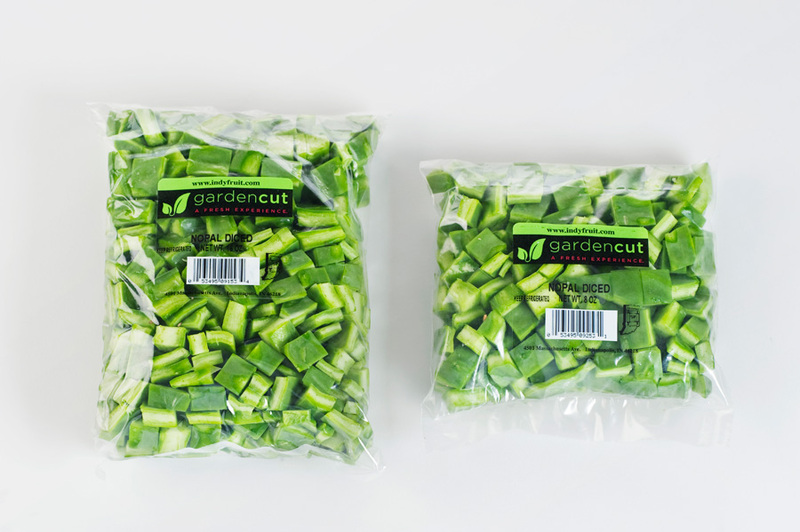 Storage: Refrigerate wrapped for up to 2 weeks. 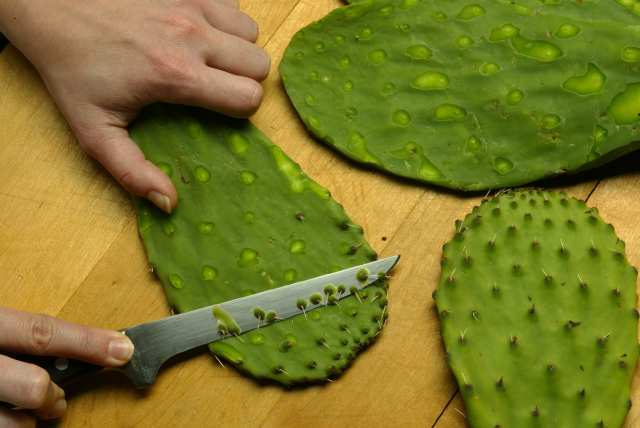 Preparation: Wear gloves, remove thorns with vegetable brush and remove eyes or eye heads cut the ends of the pads and remove the bottom up to tender portion and wash/rinse thoroughly. 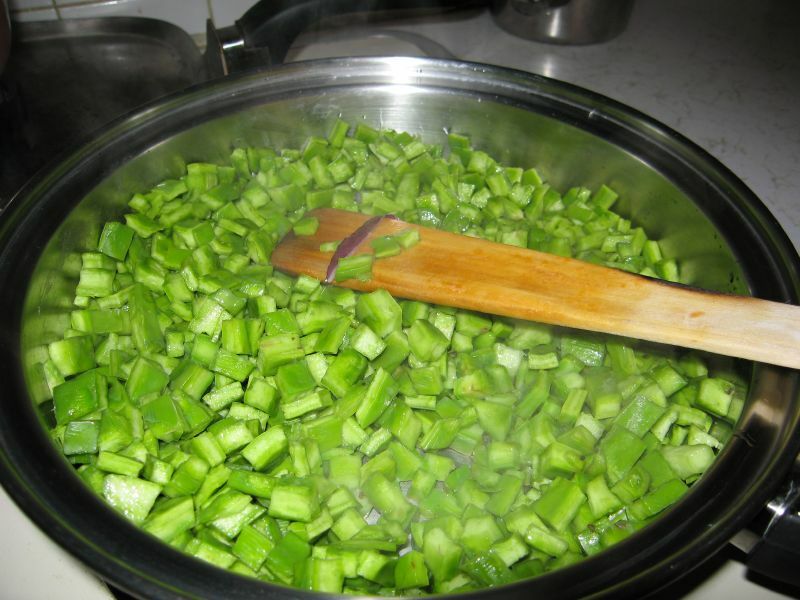 To steam/boil leaves/pads: Place whole cactus leaves on a rack or steamer and place in a large saucepan with 1 ½ cups water, cover and bring water to boil. Steam the leaves until tender but still crisp, for about 5 minutes or drop the whole cactus leaves/pads into boiling water and cook until tender, about 5 minutes and drain the water, the leaves are ready then Slice or Dice as required. 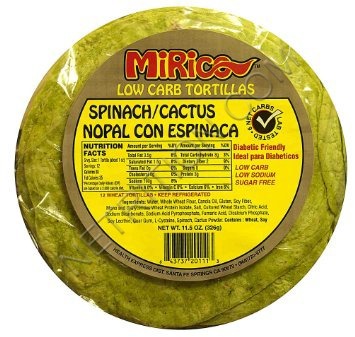 Add cooked cactus leaves to scrambled eggs or omlets; this works particularly well with cheese, scallions, onions, pepper, or salsa. 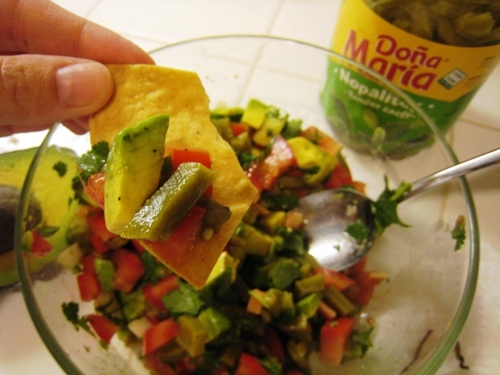 Cut cooled, steamed cactus leaves into strips and mix with cubed tomatoes, onion, chillies, oil and Vinegar. 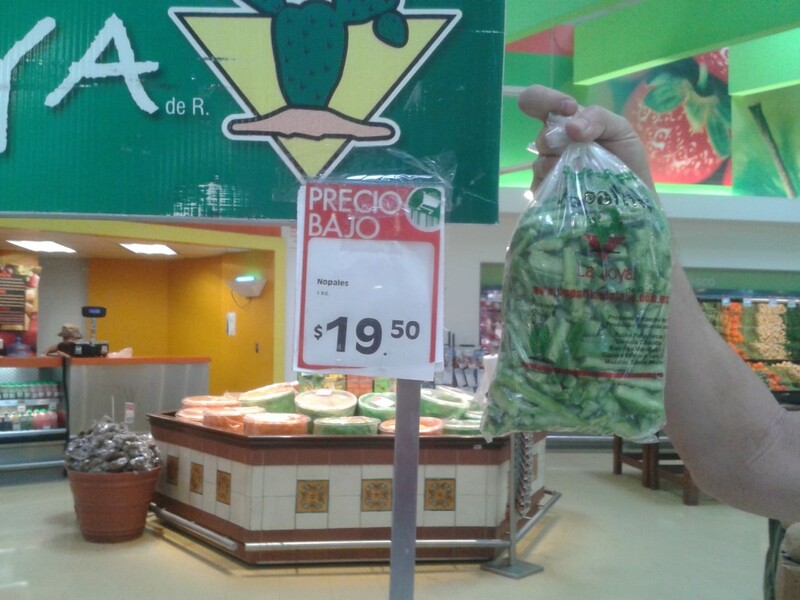 Use sliced or diced cooked cactus leaves as an unusual salad topping. 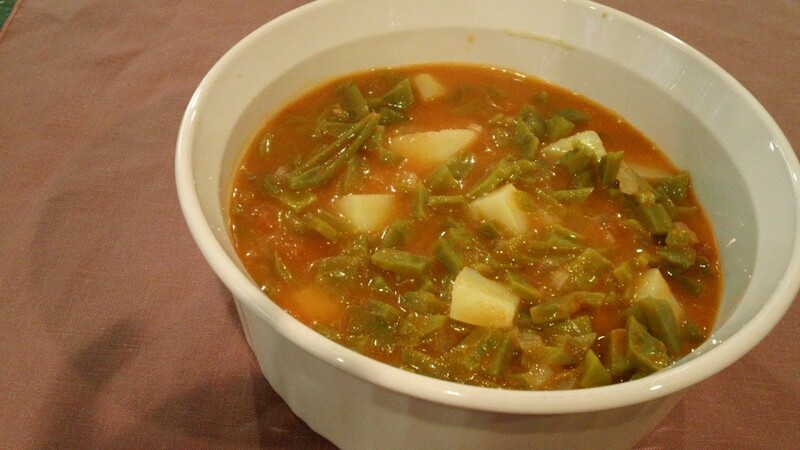 Stir diced cactus leaves into soup about 10 minutes before the soup is finished cooking. 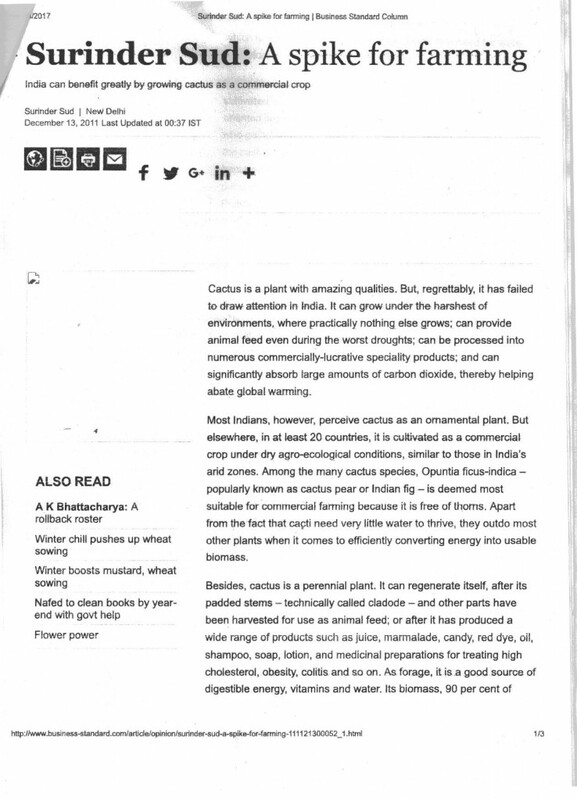 You can make SOUPS/ SALADS/ APPETIZERS/ BREADS/ VEGETABLES AND varieties of CURRIES/SAMBAR/RASSAM etc out of cooked leaves/ pads, can make salads out of raw leaves/ pads. 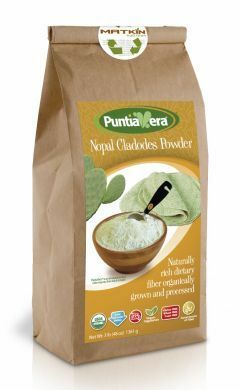 You can make powder out of cactus leaves and from it make chapattis/ Tortillas and several items for human consumption. 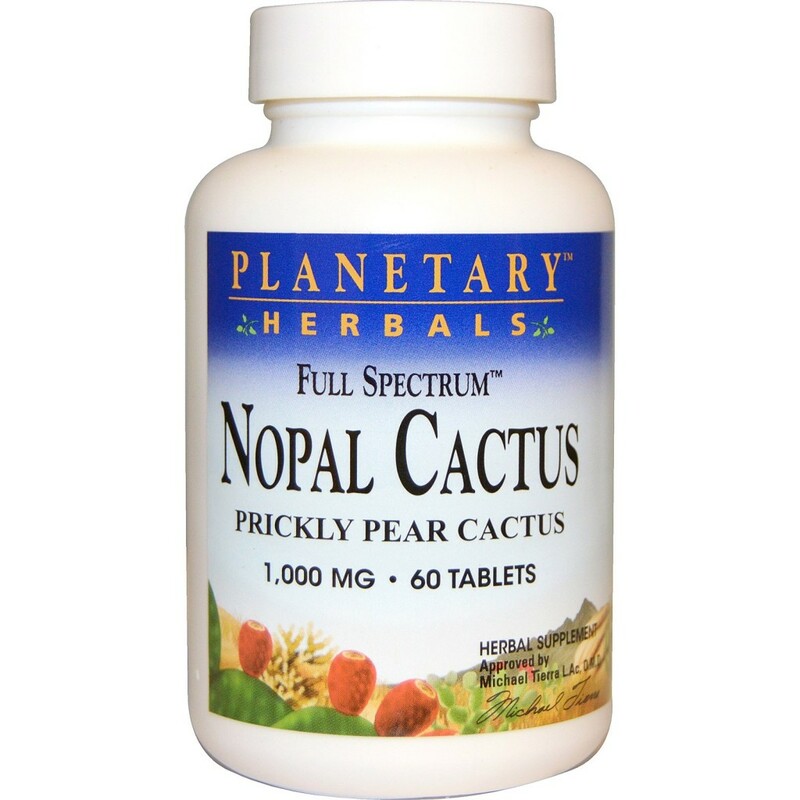 CACTUS FRUIT FOR HUMAN CONSUMPTION: Prickly pear cactus has been used for healing purposes and as food for centuries. 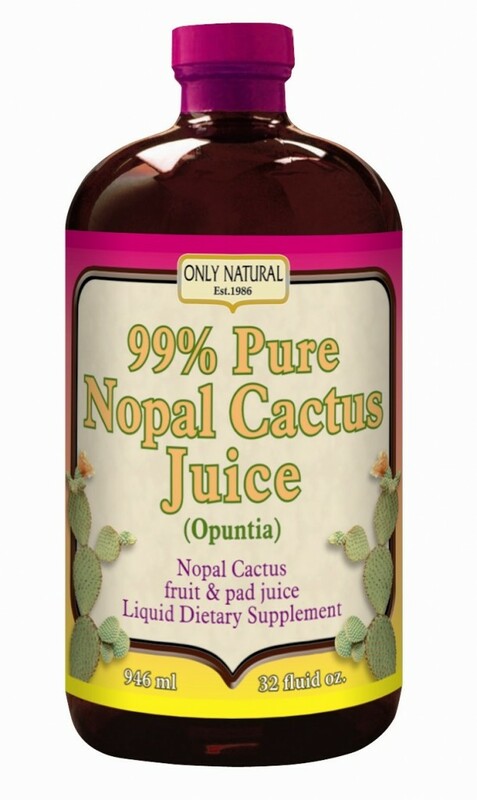 Loaded with protein and vitamins, the cactus also known as nopal has been used to treat diabetes, stomach problems, cuts and bruises, sunburn , windburn, constipation and cold symptoms. Folk remedies abound, such as the one that involves heating the pads and placing them on a cold sufferer’s chest to relieve congestion. 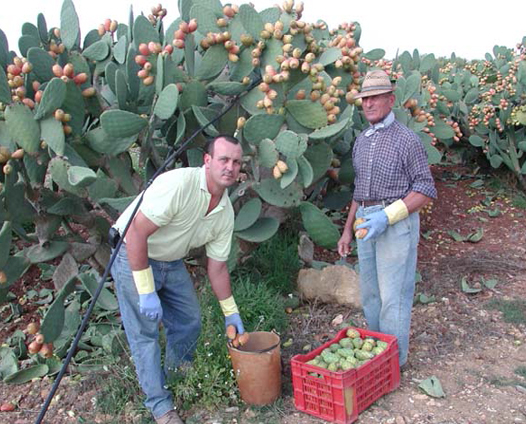 CACTUS FOR FRUIT PRODUCTION: The Fruit varies according to varieties and management practices. Commercially grown fruit varieties range from 110 – 160 gms per fruit, the colour varies from Red/ Orange/Purple/ Yellow and Lime Green. The eatable portion is half of weight of Fruit. 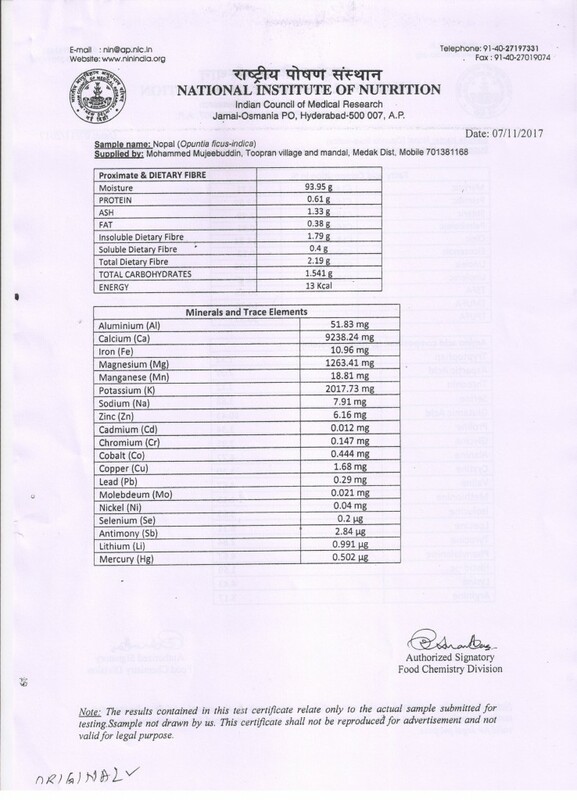 Sugar Content Glucose 12-15% with PH of 6.5. 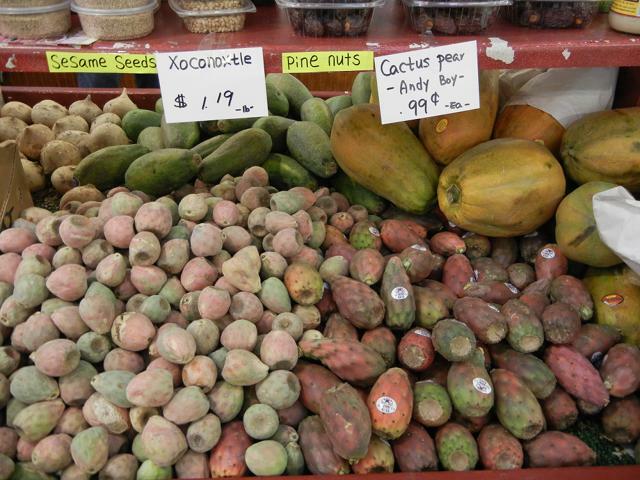 The Fruit has Seed 2.1 to 6.3 gms ie 30% of the weight of the Fruit. 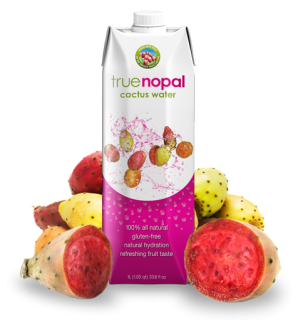 SERVING/ EATING IDEAS OF CACTUS TUNAS/ PRICKLY PEAR FRUIT & IN PREPARATION OF BEVERAGES/ DEASERTS/ CANDY/ JELLIES & SYRUP. 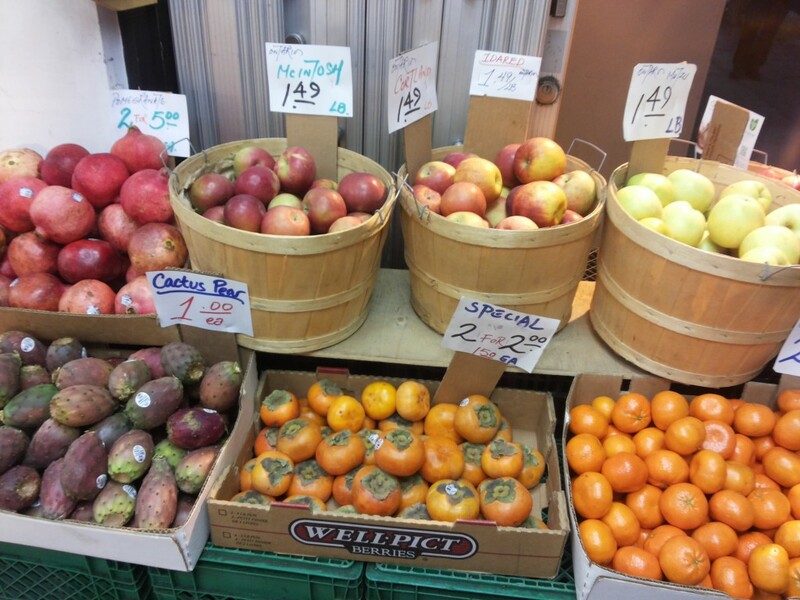 TUNAS/ FRUITS: In case of TUNAS/FRUIT choose fully ripe, the colour should be maximum red/ Purple for best flavour. 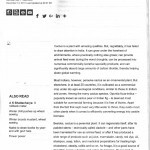 The spines may be removed by roasting over an open flame and washing. 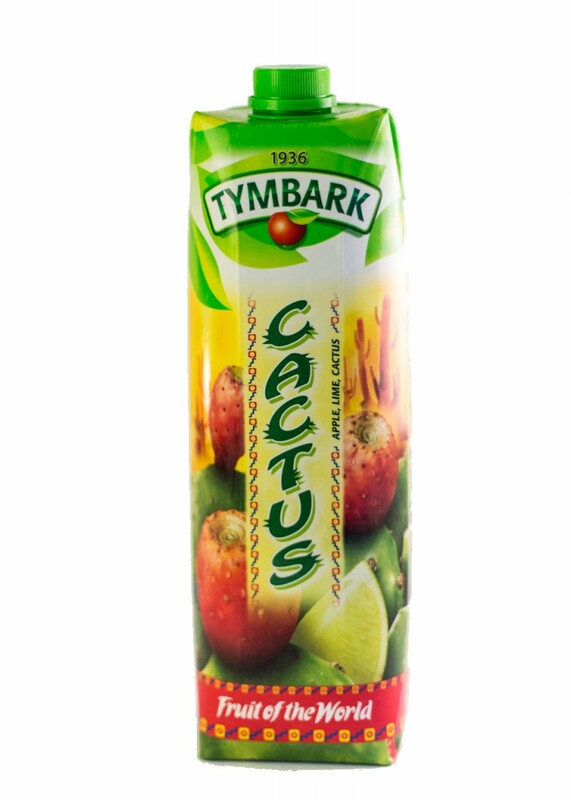 Peel chill and spear with yucca leaf for a party favourite. 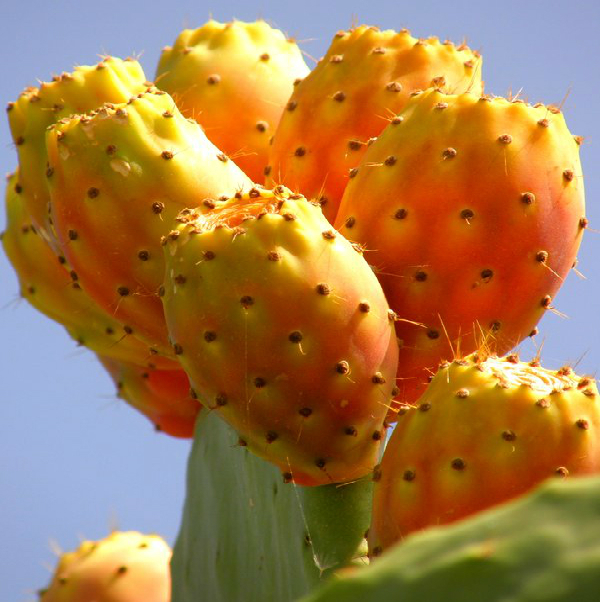 You can eat the large yellow/ red / orange flowers of prickly pear. The fruit is high in sugar up to 14% and also contains good amount of Vitamin C, calcium and phosphorus. 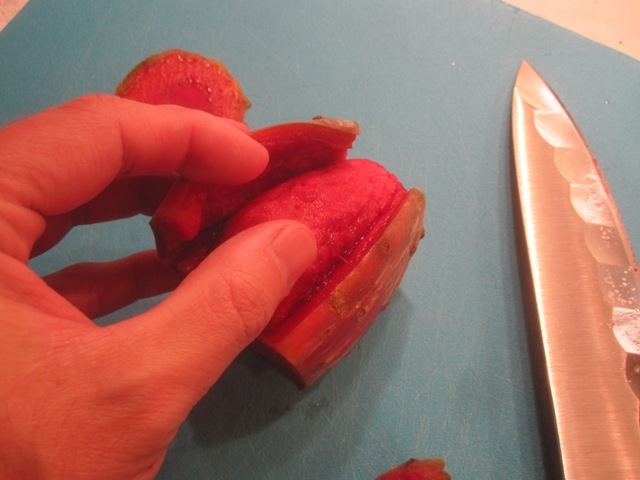 You can eat the raw inner of the fruit after peeling the skin. You can use the raw pears in fruit salads, fruit drinks, and yogurt or gelatine dishes. Cut the pears in half, remove the seeds and roll slices of pears and confectioners for a ping cake icing. You can cook the fruit/ Tuna by placing the same in stock pot, add enough water until you barely see the fruit, simmer on low heat for 30 minutes to one hour. The fruit will cook down and you will have about two thirds of JUICE, stain this through strainer and through cheese cloth and use the same in preparation of candy/Jellies and syrup. You can peel raw fruit, remove the seed or crush the inner of the fruit strain or remove seed and use the same in preparation of Candy/ jellies and syrup. 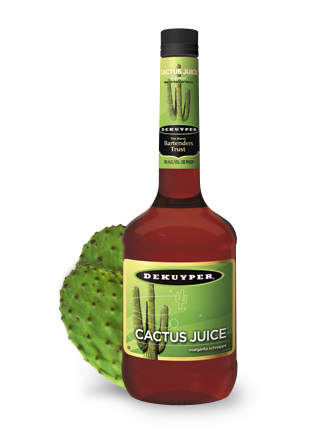 You can use the Fruit juice or syrup in beverages/ breads and desserts. You can make Appetizers/ Beverages/Breads/ candy/ Jellies/ syrup/ Desserts. A Book printed by TEXAS CACTUS COUCIL with a collection of around 300 Favourite Recipes by name Art of cooking with CACTUS Leaves/Pads and Fruit/ Tuna with different recipes with table contents Appetizers/ beverages/Breads/Candy-Jellies-Syrup/ Deserts/ Main Dishes- Beef-Eggs-Pork-Poultry/ Sea Food/ Wild Game/ Salads/ Soups/ Vegetables/ miscellaneous Cactus Dishes containing 300 pages is available for Rs 900/-( Shipping Free). 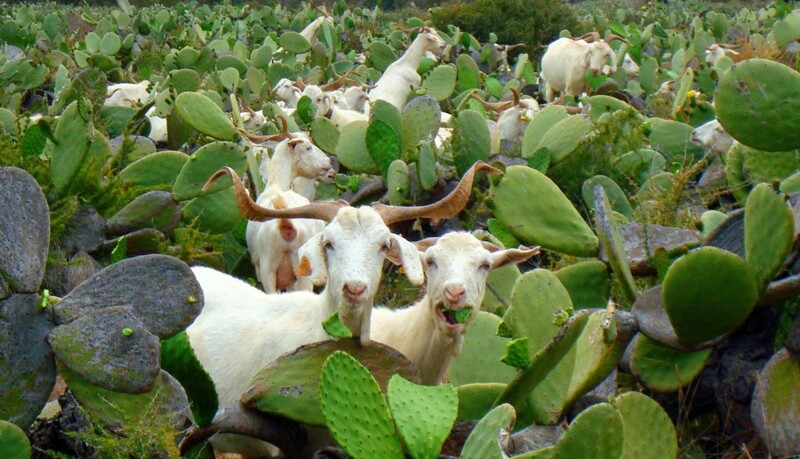 CACTUS FODDER FOR ANIMALS: Since Cactus has a higher conversion efficiency of water to dry matter than any other kind of Plants, hence is highly useful as FORAGE for Cattle/Sheep/ Goats. Another remarkable character of this plant is that it can withstand during dry periods when all other forms of cultivated and naturally grown forage has vanished. 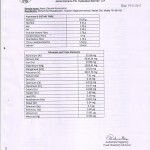 It has 70% dry matter, moisture 85 to 90%, Crude Protein 5-12%, Phosphorus 29 mg Per 100 gms, Ascorbic Acid 13mg Per 100 gms. Very Very suitable for dry lands and for Tribal’s in INDIA, where in around 40 districts are drought prone with meagre rainfall. 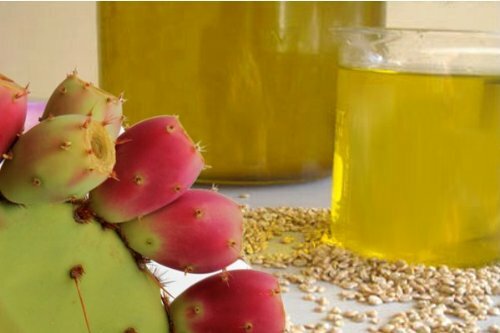 CACTUS FRUIT SEED OIL: Prickly Pear Cactus Seed Oil is used for its benefits for skin and in many ways. 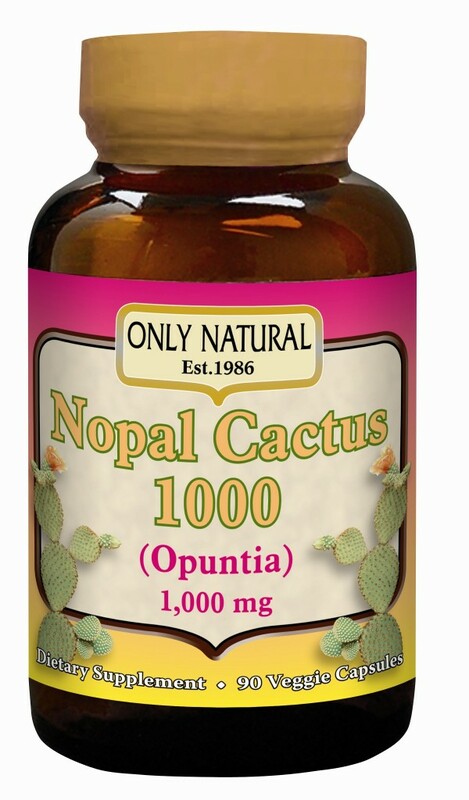 It is very rich in the nutrients, minerals and plant sterols that condition your skin and hair so well. 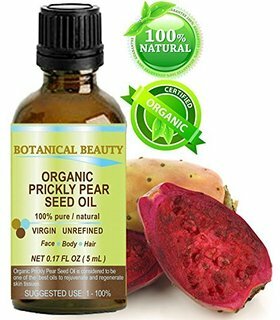 It actually has 150% as much vitmain E as Argan Oil as well as other complex bioactive compounds that feed and repair skin, hair or nails. 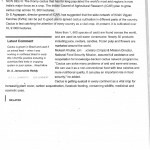 CACTUS GAS/POWER: Green Field Project; 50% Subsidy will be given by Govt of INDIA. 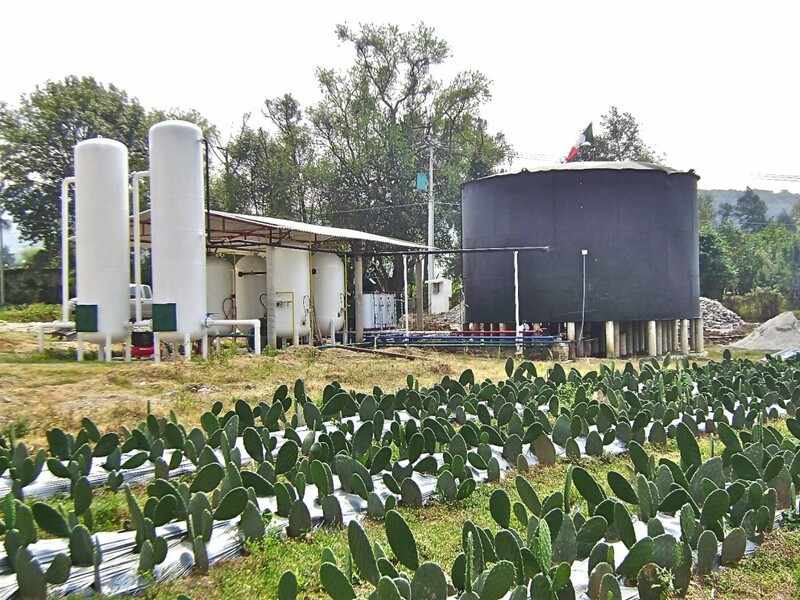 Bio-Gas/Electricity is produced from the cactus pads. 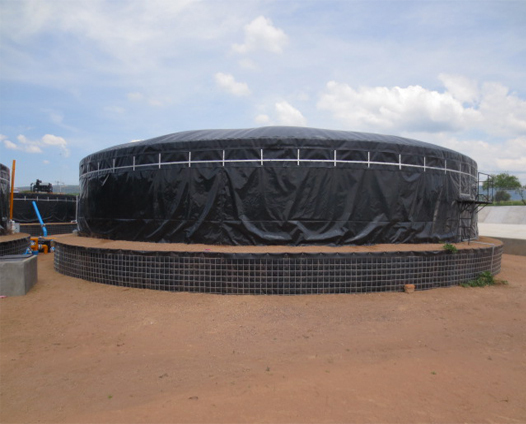 The pads are crushed and loaded to the bio-gas plant to produce bio-gas from which power can be produced. 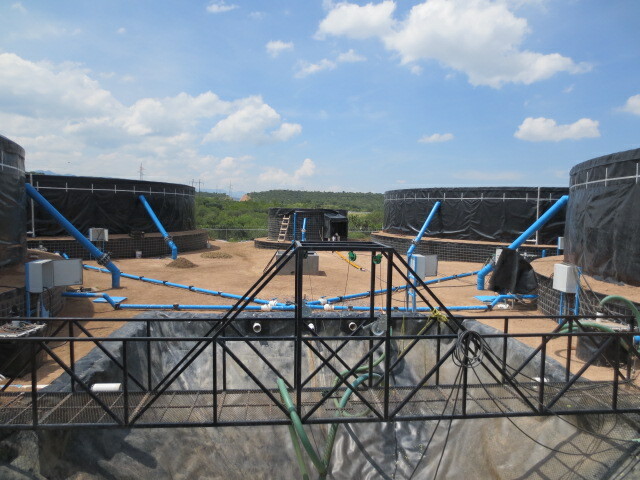 Below shown 1MW bio-gas plant installed in Mexico.